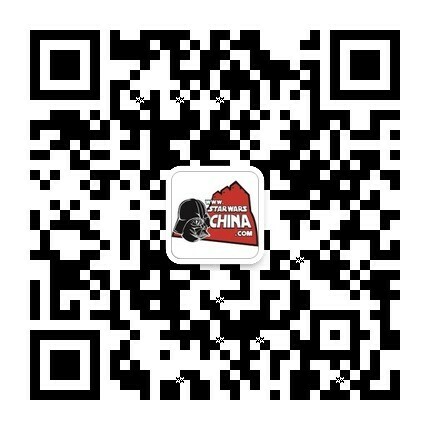 ﻿﻿ 缪尼林斯特（Muunilinst） - Databank - 星球大战中文网 Star Wars China - Powered by Discuz! Muunlinst became a battleground in the Clone Wars, as Republic forces sought to cut off the Banking Clan's supply of resources to the Confederacy. General Obi-Wan Kenobi led his clone army into the city of Harnaidan, where he found fierce resistance from droid armies led by the bounty hunter Durge. The Republic persevered, and Kenobi was able to capture the Banking Clan leader, San Hill. When the Empire came to power, Muunilinst became a key Imperial world. After the Empire's defeat at the Battle of Endor, and the loss of the Core worlds to the New Republic, Muunilinst became the financial heart of the shrinking Empire. Many Imperial officers nicknamed the planet "Moneylend." A pair of heavily armed Golan III defense platforms protected the world. During the Yuuzhan Vong invasion of the galaxy, the alien intruders attacked the Imperial Remnant. In a coordinated strike, the Yuuzhan Vong destroyed the forces guarding Muunilinst, and pelted its surface with a devastating orbital bombardment, reducing it to rubble. In the initial brainstorming sessions for the Clone Wars micro-series, the artists at the Cartoon Network wanted Wat Tambor to figure as a villain. That character, however, was already slated for another Clone Wars-project, so San Hill and the InterGalactic Banking Clan were instead featured. In developing the look of Muunilinst, Art Director Paul Rudish drew inspiration from the planet's role as a banking center. "The action takes place in a dollar bill," he says. The architecture and color pallet was inspired by closely examining the artwork on an American dollar bill.